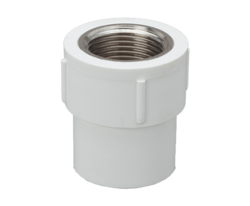 Pioneers in the industry, we offer upvc pipe, upvc threaded end plug, upvc end cap, upvc reducer bushing, upvc reducing tee and upvc tee fitting from India. 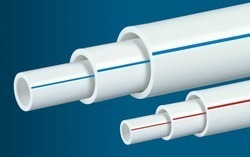 We are offering UPVC Pipe to our clients. 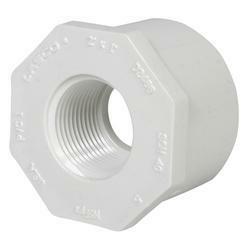 We are offering UPVC Threaded End Plug to our clients. 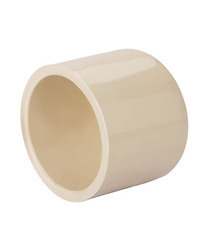 We are offering UPVC End Cap to our clients. 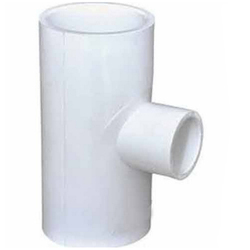 We are offering UPVC Reducer Bushingto our clients. 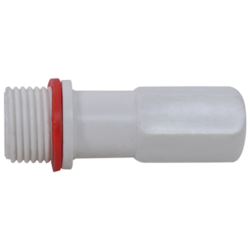 We are offering UPVC Reducing Tee to our clients. 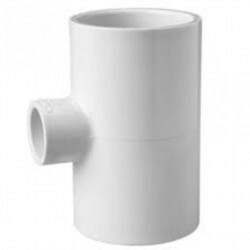 We are offering UPVC Tee Fitting to our clients. 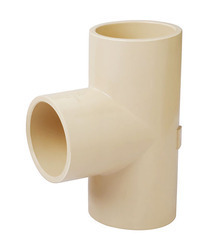 We are offering UPVC Reducing Elbow to our clients. 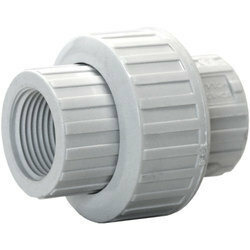 We are offering UPVC Pipe Coupler to our clients. We are offering UPVC Union Fitting to our clients. 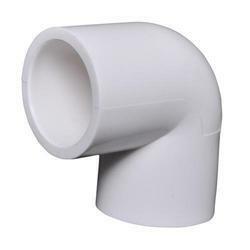 We are offering UPVC Cross Tee to our clients. 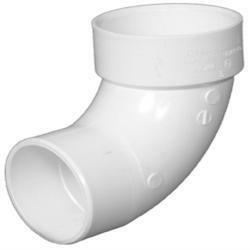 We are offering UPVC Pipe Elbow to our clients. 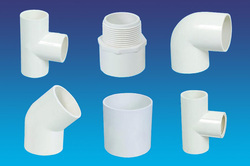 We are offering UPVC Pipe Fittings to our clients.